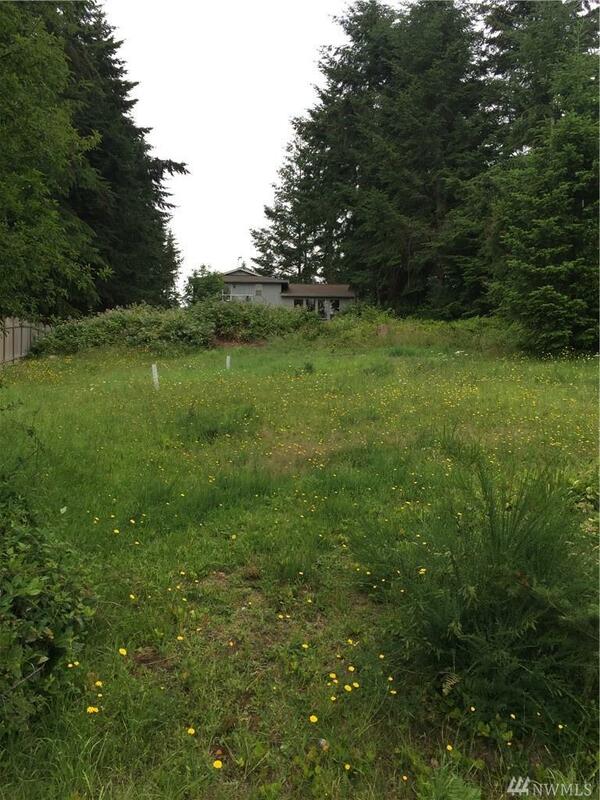 Partial view lot with 3 bedroom septic installed, with community water hook up and power on property. 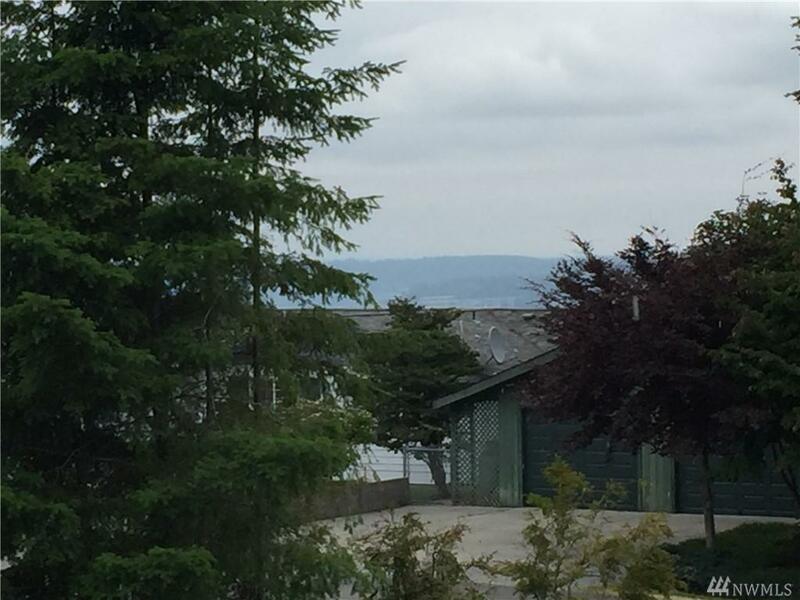 Build that get away home, vacation cabin, or final residence on this ~12,000 sf lot with partial Hood Canal views. 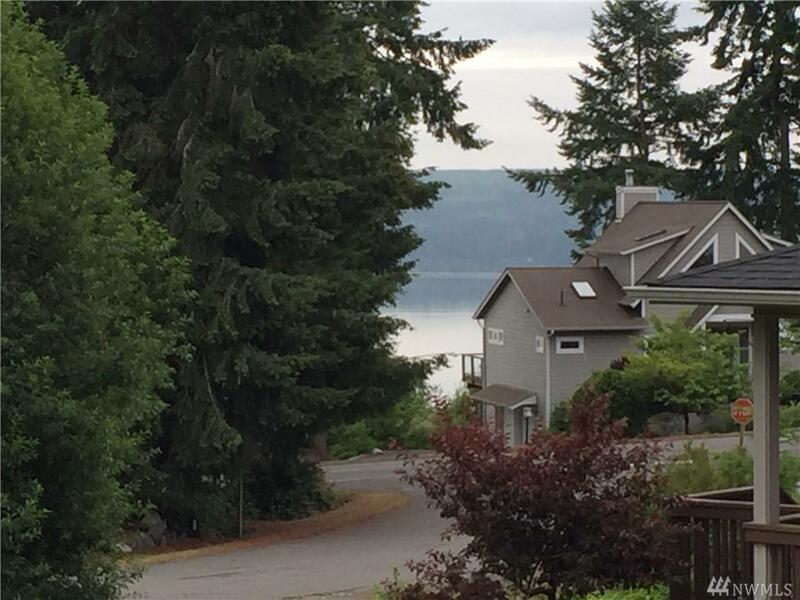 Lots of hiking trails just behind the lot, 7 miles to Port Ludlow Golf course and Marina. 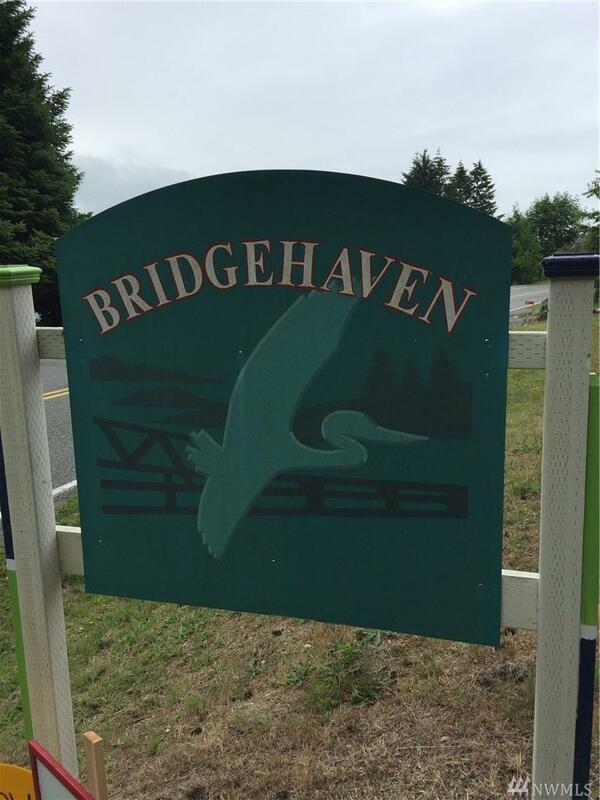 Community beach with deep water marina and breakwater, community center, and boat launch all behind a gated access. Don't let the low inventory get you down, buy the land and build your own.